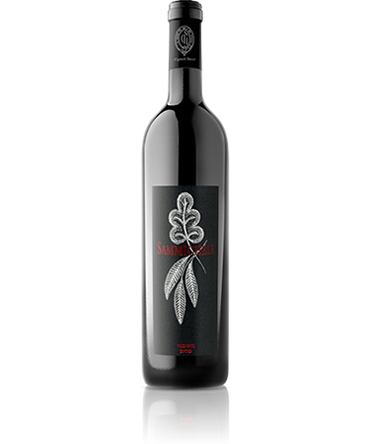 Sammichele is a grape blend including 85% of Cabernet Sauvignon and Cabernet Franc varietals and 15% of Merlot and Syrah varietals, in compliance with the specifications for Atina Cabernet D.O.P. Those varietals have been grown for more than a century in the geographic area of Central Italy which was called “Alta Terra di Lavoro” and it is know today as “Ciociaria”. Sammichele is vinified using the same grapes grown and selected for over a century from those ancient clones: the wine is dark, intense ruby red colored, with a deep and penetrating aroma characterized by vegetal notes (green pepper, freshly cut grass), pleasantly combined with spicy flavors (bitter liquorice, black pepper), with no weakness in taste, and a wellbalanced extract. It is perfect pair to delicate pasta dishes, red meat and aged cheeses. Serving temperature: 16° 18° C, uncork 15 minutes before serving. 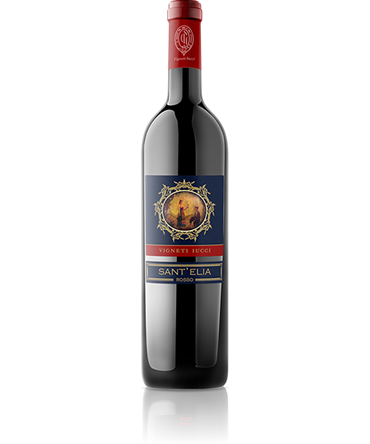 Sant’Elia Red Wine is a with a great character made from Merlot, Syrah and Cabernet Sauvignon grape varietals, which acclimatized in La Creta Farm in Sant’Elia for over a century. It is ruby red colored and characterized by an aroma of marasca cherries on the nose, in combination with the vegetal notes typical of the grape varietals of which is composed. Its taste is dry, fullflavored and balanced. It pairs with rich pasta dishes and red meat. Serving temperature: 16° - 18°C, uncork just before serving. 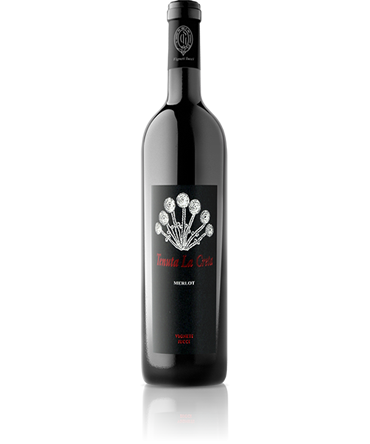 Merlot La Creta wine is vinified using 90% of the Merlot varietal, acclimatized for over a century in the “La Creta” Farm located in Sant’Elia Fiumerapido, and 10% of Syrah and Cabernet Sauvignon varietals. This wine is intense, bright ruby red colored, with fine aromas of coffee and red berries on the nose on a herbaceous background, and it has a dry, lively, tangy flavor combined with pleasant spicy notes. It pairs with red and white meats, poultry and aged cheeses. Serving temperature: 16° 18° C, uncork just before serving. 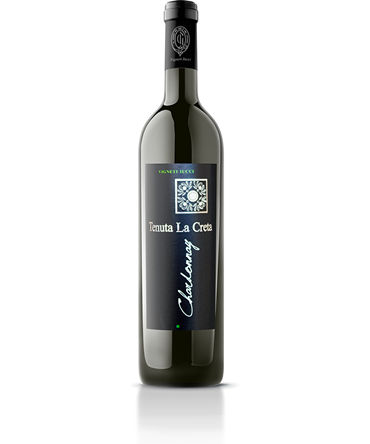 La Creta White Wine is the result of the vinification of 100% Chardonnay, white grape varieties allochtonous this for over a century in southern Lazio. 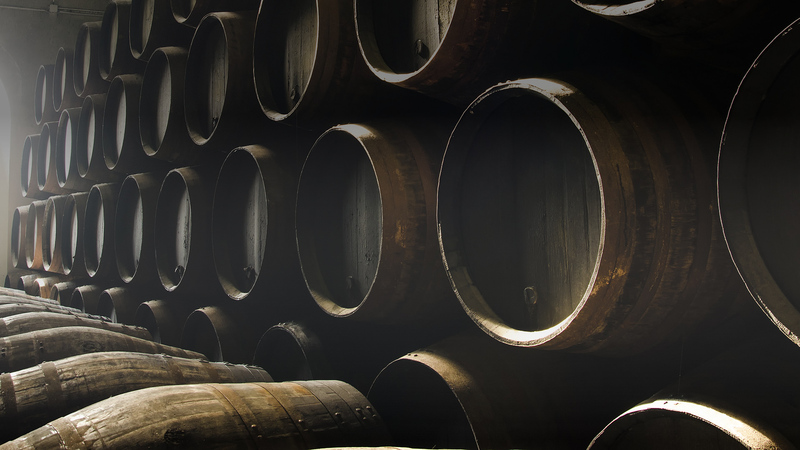 Its color is strong straw yellow, with a strong scent on the nose, characterized by clear floral notes, combined with aromas of Annurca apple and fresh cut hay. It is the perfect pair to light pasta dishes and fish dishes as well as a good choice with white meat. The PROSPERO wine originates from vinification for 50% of the variety Olivella Black and for the remaining 50% of other indigenous red grape varieties cultivated for over 100 years in the La Creta Farm in Sant'Elia Fiumerapido (FR). 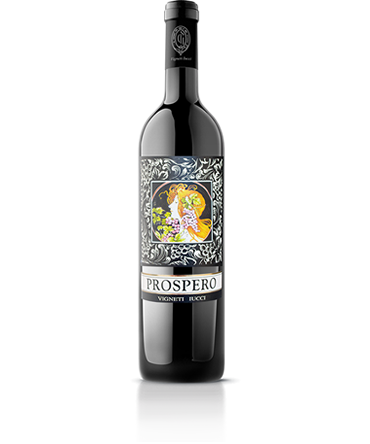 It is named after the vineyard said, "Prospero" perhaps from the name of its former owner. And 'ruby-red tending to purple vivid and on the nose of berry fruit flavors of pleasantly grassy bottom and has a dry and savory taste. It combines well with red meat, pasta thick and mature cheeses. Serve at 16°-18°C, uncorking half an hour before. 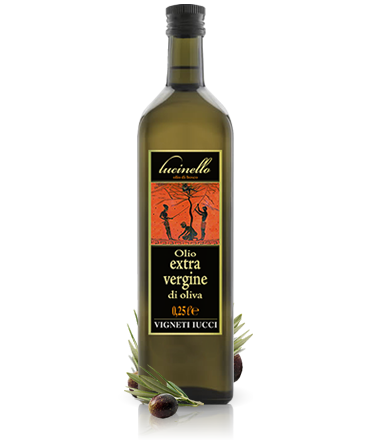 Extra Virgin olive oil "Lucinello" 100% Italian excellent products of the highest quality.